Please join us for an open house on Friday, February 9th! 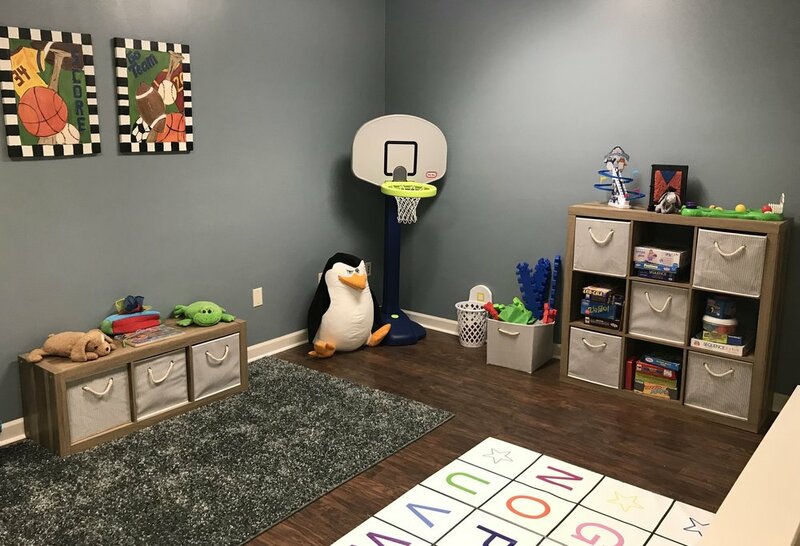 Tour our clinic space, meet our staff, and and get your questions answered about Applied Behavior Analysis (ABA) therapy and the services we offer! Please RSVP and feel free to drop by any time between 3pm and 7pm on Friday, February 9th. Autism in Motion (AIM) Clinics provides Applied Behavior Analysis therapy to children with autism spectrum disorder across the state of Arkansas.